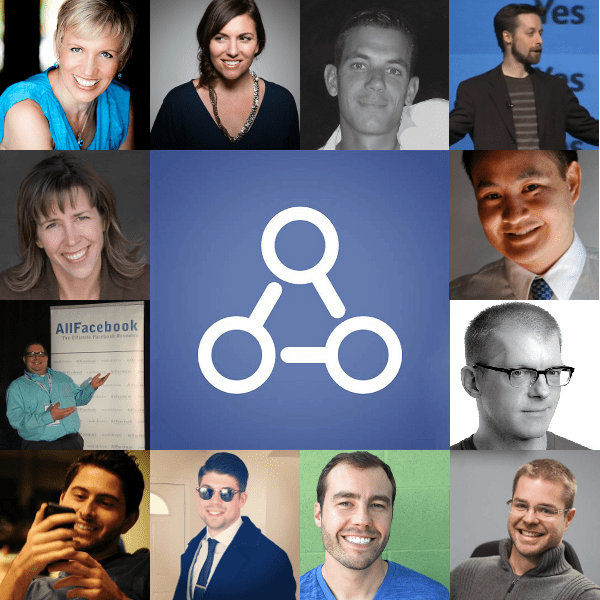 How do Social Marketing Experts feel about Facebook’s Graph Search? 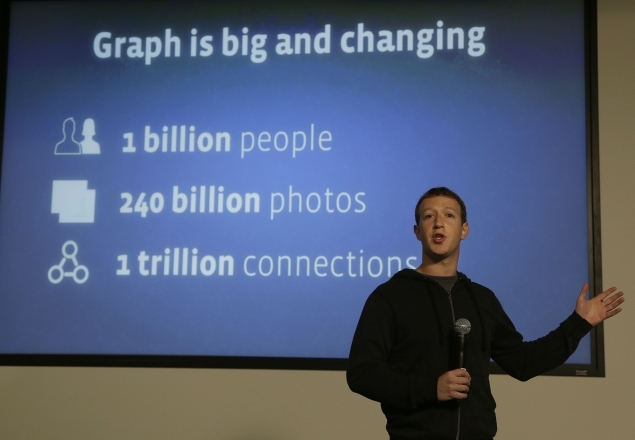 What is being said about Facebook’s Graph Search? We scouted the Web trying to find out what was being said about the newly announced Graph Search, by Facebook, 15 January last. I’ve always felt that search capabilities via Facebook have been extremely lacking, and the announcement of Graph Search is a welcomed feature. I personally think it adds a greater layer of connection and a richer experience overall. Also, after Facebook has had some time to fine tune its new feature (because we all know there are likely to be some bugs to work out! ), I also see Graph Search playing an important role in Facebook ad targeting. As marketers, the data we can collect from specific searches can greatly refine our targeting capabilities. I’m looking forward to diving in and testing it out! Initially I wasn’t impressed because the key question is how many people will use it? And will it seem so creepy that it leads people to be more private with their information? Wall St. was disappointed that there was no mention of monetization. But it is an interesting addition and if people get used to using it, it has a lot of applications. Strategically, it could be a step toward competing with both Google and LinkedIn. I wouldn’t be surprised to see them push search more as part of the interface (they have to teach people to search more different things on Facebook if they ever want to tackle the buying intent search world), and push getting more accurate workplace and job title info into Facebook profiles. I think Facebook’s Graph Search could be huge for brands and companies who are doing Facebook well. I think Graph Search will be a whole new way to leverage social proof by providing it at a friend level. I think if the Graph Search is done well and provides meaningful results then we’ll see a lot of brands and companies focusing more on individual experiences. The real value of Graph Search is retargeting ads. Let’s not get blinded by their use cases. This is about capturing search queries that can be used to retarget. The financial implications (if actually used) can be immense. The real question is whether or not people will actually use this. Expect that graph search will have ads of higher value even than sponsored results. But direct marketers will be disappointed with low volumes, since 99% of users navigate versus actually search on Facebook. This is not a Google killer. I really think it targets Yelp and other recommendation sites more than Google. I look at it this way: you can search for a BBQ joint in your city on Yelp and through Facebook’s graph search. Yelp will give you people you probably don’t know. Facebook will let you see which of your friends checked in and liked the restaurant’s page, so you can follow up with them to see if they enjoyed it or if they’d recommend you go somewhere else. I see graph search really as more of a conversation starter. If you see that a friend checked in somewhere or liked a page, it doesn’t tell you a whole lot, but you’ll probably be tempted to shoot them a message or a text asking them about their experience. Graph Search will allow us to discover surprising things about even our closest friends (Jon Loomer owns every Abba record!!? ), and also let advertisers target what people are searching for (similar to Google) in addition to targeting based on likes, interests and connections. As long as Facebook can respect user boundaries around privacy, Graph Search should be a win for users and marketers. I’d say Graph Search is a no-brainer. It’s a great way for Facebook to utilize the absurd amount of data it has and knows about its users. Social context for questions like ‘What are some great Mexican restaurants in San Francisco (that my friends like)?’ is powerful. It’s an obvious revenue stream, too, as businesses could pay to be shown at the top of the list. In the past, I’ve spent hours building Facebook Lists of people with a common interest or location. For example, friends who live in LA that surf. I used those lists to filter my news feed, or reach out to someone to go surfing with. Now with graph search, that filtering process can happen on the fly, and extend outside of my immediate friends. I find Graph search very exciting for my personal life, and also as a marketer. I’m honestly still trying to come up with some good ways to leverage graph search (besides the examples that they have already stated). I have some ideas as to how brands will be able to use it, especially for search, but it’s too early to speculate on what the brand-specific offerings will be at this time. Overall, I think it’s great that they are allowing “access” to data that they’ve had all along, but we’ll have to wait and see how much they give to brands when it comes to micro-targeting using Graph search. Once again thanks to Jon Loomer for this enriching piece of blog. To this long and rich list we wish to add Alain Bertrand’s commentary, which will stand as a view from the Mauritian micro-market perspective. Since Zuckerberg’s June announcement which dumped the F-Phone idea in favor of the Social Search project, Social Media Marketeers have been drooling while anxiously waiting. This is because each of Facebook’s innovations modifies habits, enhances user experience and opens up opportunities. FB’s Graph Search will certainly change the way Social Media users will apprehend enriched search experience amidst a limitless ocean of data and Multimedia items. The way GS has been presented to the world, seem to comfort more than ever the SOLOMO concept and to bet on the future of mobile browsing. To my point of view FB’s Graph Search will be beneficial to micro-markets like Mauritius, with more options for micro-targeting and for local Social Marketeers. Let’s wait, see and learn. This entry was posted in Facebook, Scooped, Social Media, social media in 2013, Social Media Marketing, Social Media Private Talks, The Blog and tagged AgoraPulse, AllFacebook.com, Amy Porterfield, Andrea Vahl, Blake Jamieson, BlitzMetrics, Brian Carter, Chad Wittman, Dennis Yu, EdgeRankChecker, Emeric Ernoult, Facebook, Google, Google Search, graph search, graphsearch, internet, Jim Belosic, John Haydon, Justin Lafferty, LinkedIn, Mari Smith, Mike Maghsoudi, ndtv, PostRocket, product developers, Search, search capabilities, ShortStack, Technology. Bookmark the permalink.